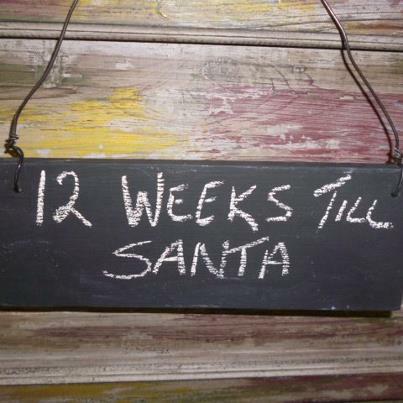 This weekend I was in the lovely shop in town called Scarlet and Lianne had a sign up saying 12 weeks before Christmas! So, of course I started to sing the Twelve Days of Christmas jingle thingy, as you do, and it got me to thinking about some posts I might do over the next 12 weeks. 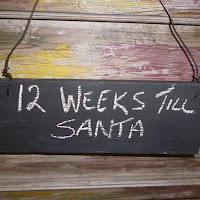 I know from a childhood of Sunday School, and a family who took down decorations before Twelfth Night (Jan 5th) that the twelve days are in fact AFTER Christmas, but I thought with a little blogging literary license, I could do the 12 weeks BEFORE for this series of posts. These vintage decorations are so bright and shiny they look fabulous decorating trees, presents, in bowls,hanging on door knobs, endless ideas. My family will tell you I have a soap box speech about early commercialisation of Christmas so this post in October may seem out of character - but you just got to start early to get those twelve weeks of posts in before December 25th! I actually bought a bunch of these lovelies last year as you may remember from a previous post. People told me I was a bit too late in the season as they had already bought their decorations! 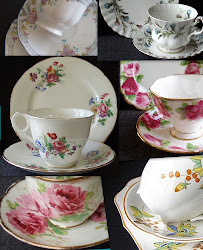 I am lucky enough to have lots of storage and a good memory as to where I put them... so I have brought them out earlier this year! The boxes are $25 for 6 or they are $5 each. They will also be in the shop but hidden under the counter until November to avoid the "too early for Christmas" comments that I was so prone to make - so just ask!